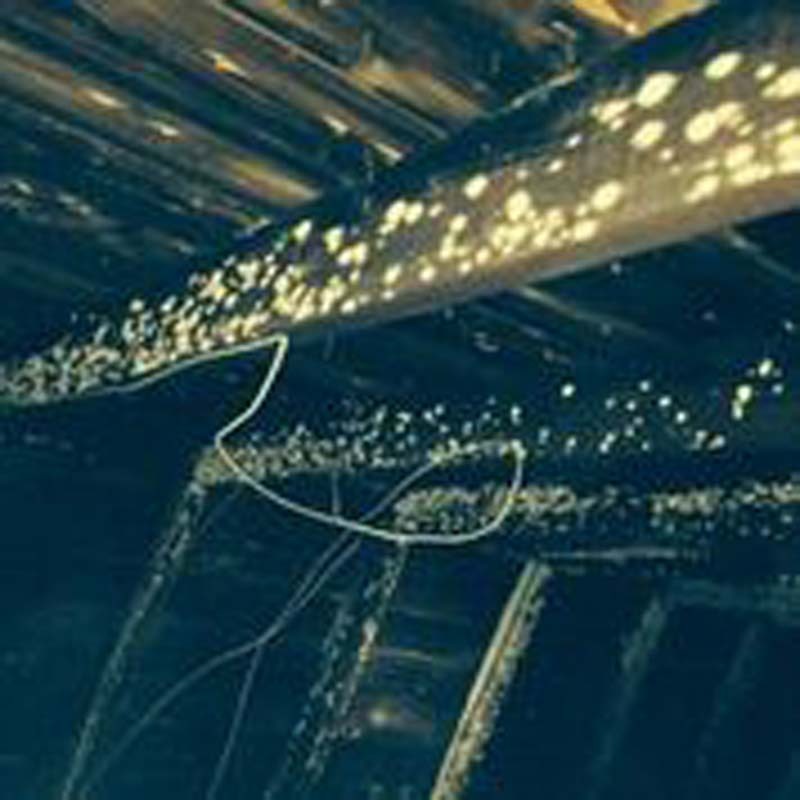 Get to the Source of the Mold - Call Thompson Restoration Today! It can be alarming when you find mold in your home or business, and unless proper mold removal is done, your health and the value of your property could be at risk. The first step is make sure that mold never has the chance to grow. 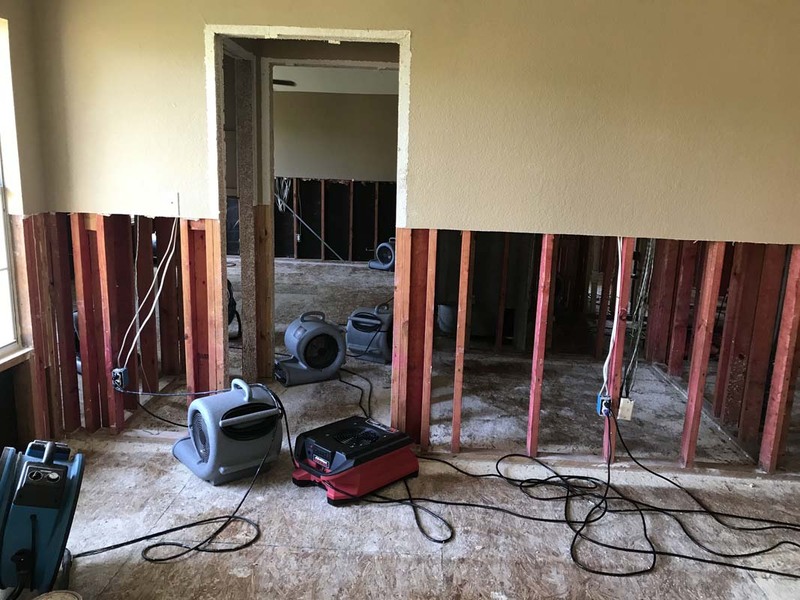 Having Thompson Restoration handle any water damage emergency is a good way to ensure your home is thoroughly and properly dried, drastically reducing the potential for future mold growth. If mold is left untreated it can destroy anything it grows on and cause severe damage to a property’s structure. It also poses a serious health risk and can trigger allergic reactions, sneezing, red eyes, skin rashes or even induce asthma attacks. Not only is mold bad for your health, but it is also bad for your resale value. 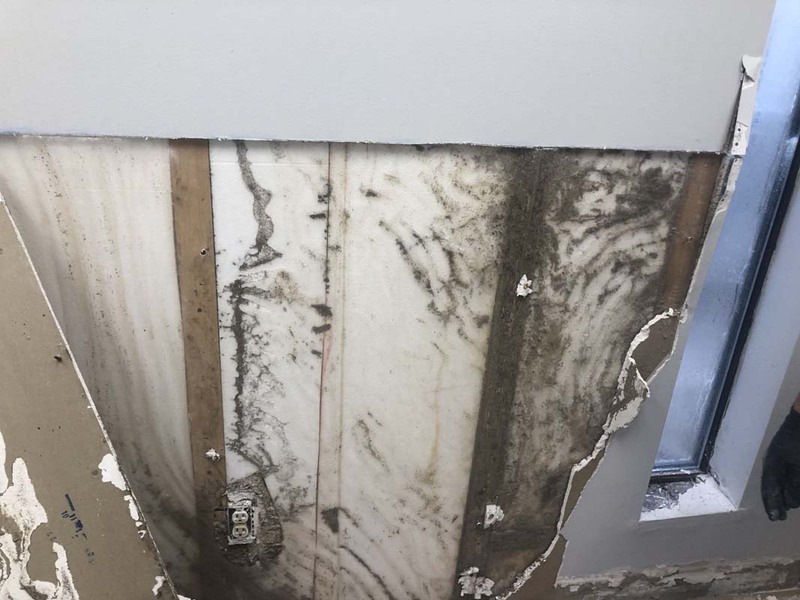 Whether you plan to ever sell your home or not, mold is a significant problem that will be found by home inspectors and can decrease your home’s value and trigger costly repairs. 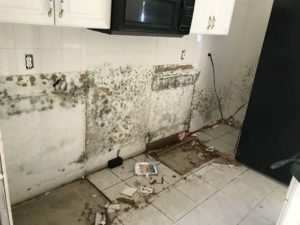 Mold is a problem that cannot be ignored. Thompson Restoration is available 24/7 to respond to your call. The sooner that we can arrive to your home or business, the sooner we can stop the mold in its tracks and prevent it from spreading. If you have found a mold infestation on your property, the best thing to do is to call an experienced professional that can remove it safely. We are an IICRC Certified firm that has the correct training and equipment to safely and completely get rid of mold in your home or business. Our personnel have been trained regarding the safe and proper use of the products we use to correct mold issues. Although the mold can be clearly seen, many times the reason why the mold is there is not obvious. 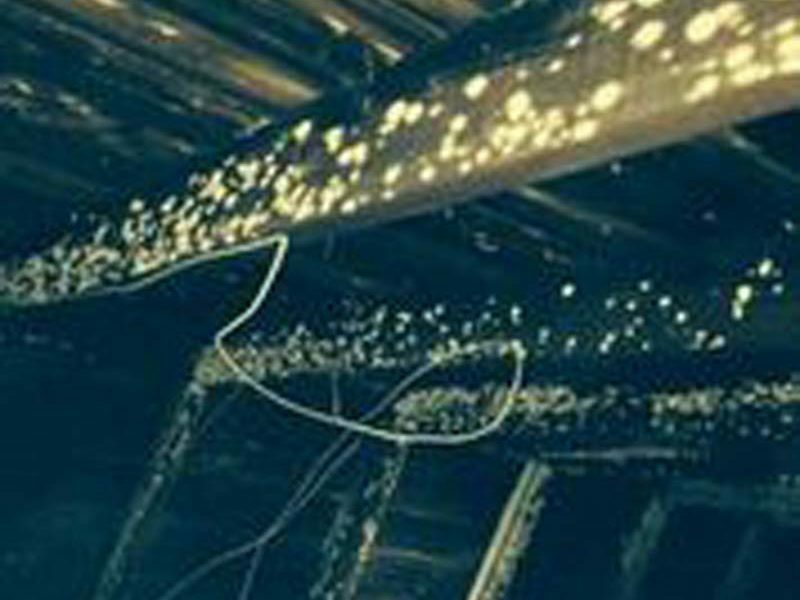 Thompson Restoration personnel have the knowledge, experience, and training in the diagnosis of why a mold issue may be present within a building’s structure. We evaluate structures, mechanical systems, and plumbing systems to arrive at the cause and origin of the moisture source or sources that are causing the mold. We understand what signs can indicate the presence of moisture intrusion and therefore the presence of mold. We use very specialized techniques and products to get rid of mold. Using our proven and tested system, it is typically not necessary to tear out building materials. This greatly reduces the amount of time you have to be out of your home, office, or building. 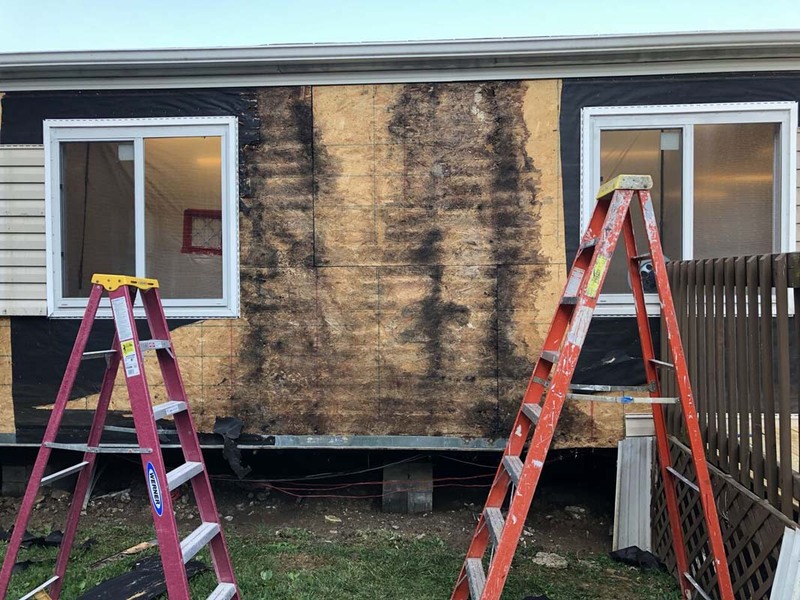 Sometimes removal is necessary because materials are severely damaged (and should be replaced) or because it extends our ability to effectively correct the mold issue. We take steps to carefully and neatly remove the minimum amount of building material, which lowers your overall cost. Staining on hard surfaces is removed, and the entire dwelling is treated to eliminate mold, mold spores, and mold odors. Because of our specialized techniques, products, and extensive knowledge and training, the time to correct a mold issue is reduced. There are a number of efficiencies that are inherent in the system we use. We do not cut corners. We thoroughly and methodically remediate the mold issue and prepare the building to pass any third party clearance inspection – whether one will be performed or not. Our specialized products have been skin tested. They are proven to be effective, low/non allergenic, and are biodegradable. They have been used in many homes where the occupants have compromised immune systems, with no effects at all. If you have any concerns or questions, please contact us. 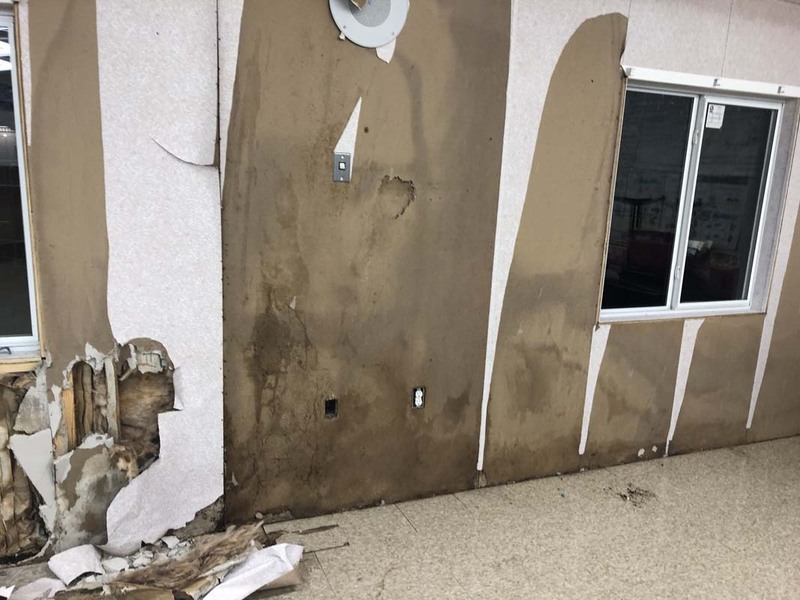 Because we are able to diagnose the cause of the moisture issue, we can also show you what could be necessary to make sure the mold does not keep coming back. In the event that the problem extends beyond the services that Thompson Restoration provides, we can provide referrals that you can contact.